The Georgian Theatre and the Novel project aims to explore the relationship between the novel and theatre in the Georgian period through several different lenses, including ideas of authorship, production, character, and reception. 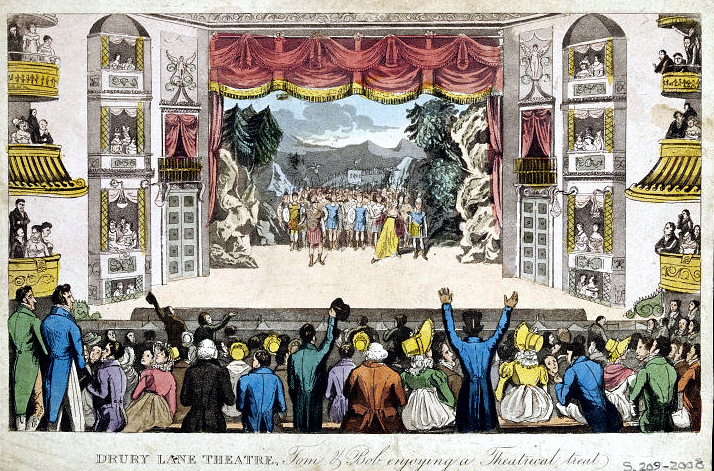 Prof. Ros Ballaster’s article “Rivals for the Repertory: Theatre and Novel in Georgian London,” published in Restoration & Eighteenth-Century Research, offers a useful introduction to the project. A conference held in Oxford in October 2013 focused on developing ideas for the promotion of Georgian plays, and to look in particular at their response to the ‘New Species of Writing,’ the novel. The two-day gathering included performances of two 18th century plays featuring novel-reading heroines, as well as workshop discussions of the connections between the two genres.